This would make a wonderful comparison to the modern lunches your students eat! How much has changed and stayed the same? Think you could get that plate for 15 cents in 2016?? 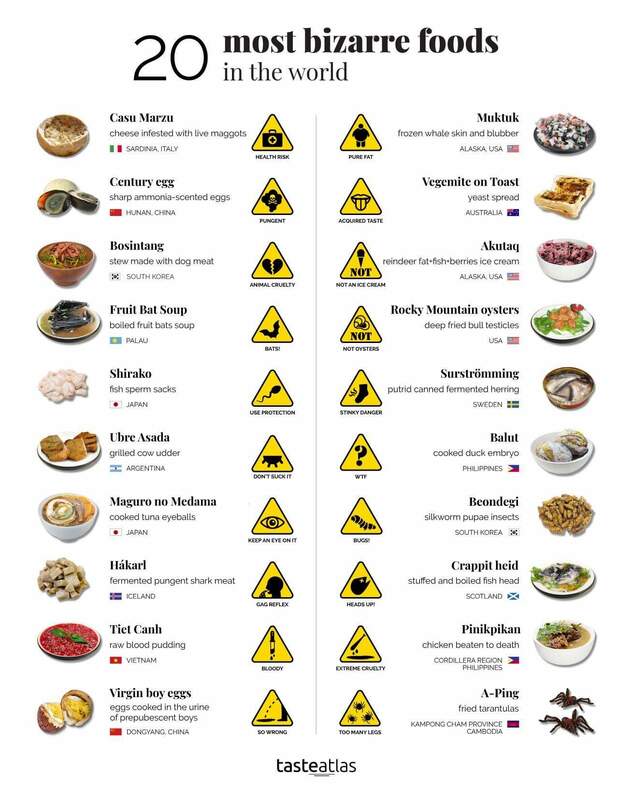 Another fun comparison or tie in would be to look at some school lunches from around the world here. May 1943. “Keysville, Virginia. Randolph Henry High School cafeteria. Typical lunch for 15 cents: candied yams, macaroni and cheese, fruit salad, deviled eggs, dessert and milk. Milk is free and children can have as much as they want.” Photo by Philip Bonn for the Office of War Information.